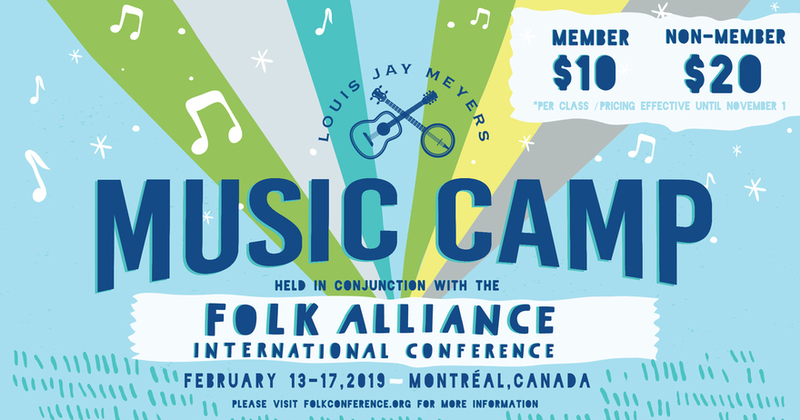 FAI is negotiating a member discount of $50 a month for access to the NACC Folk Chart. In order to secure this discount, FAI needs 20 members to commit by Friday, September 14. Sign-up here. We are just a few members shy of meeting the minimum to secure exclusive access to the Folk Chart for early October. If the minimum threshold is not met, all $50 paid accounts will close September 30th and access to the charts will be the standard $100/month industry rate. 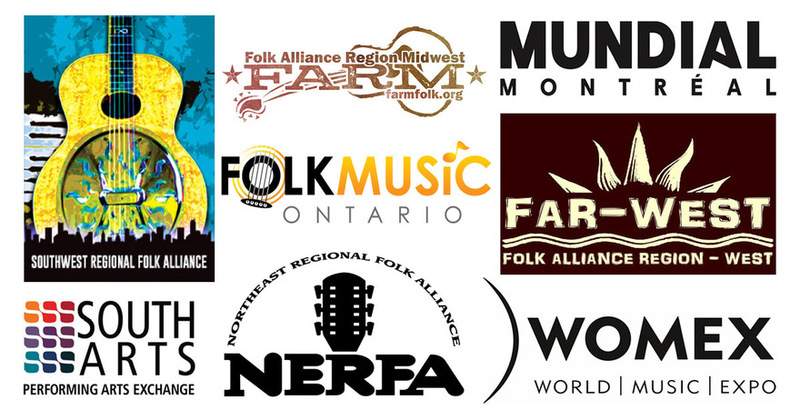 Folk charts promote folk music by giving labels, publicists, and artists a way of tracking their reach and influence. 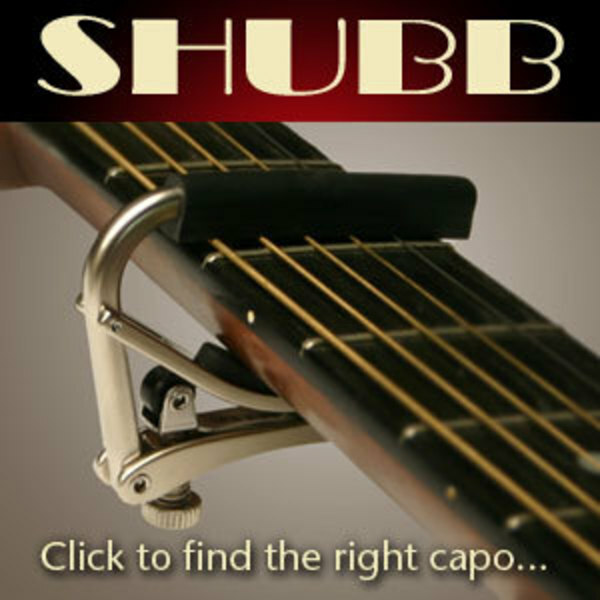 These charts also increase brand awareness and credibility of the folk genre. 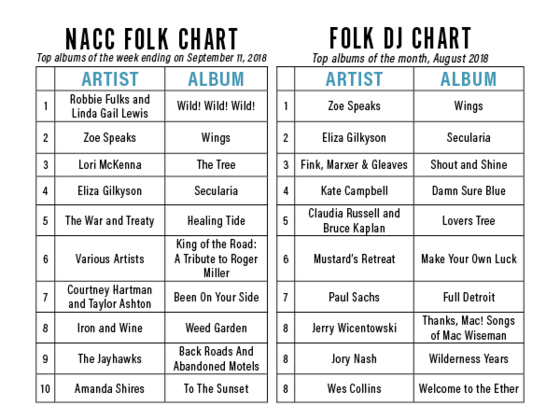 Sign-up here to receive a weekly update of the Top 10 albums from the NACC Folk Chart and the Folk DJ Chart. You can change your preferences at any time. As part of FAI’s mission, we are thrilled to support and connect with the folk community year-round. 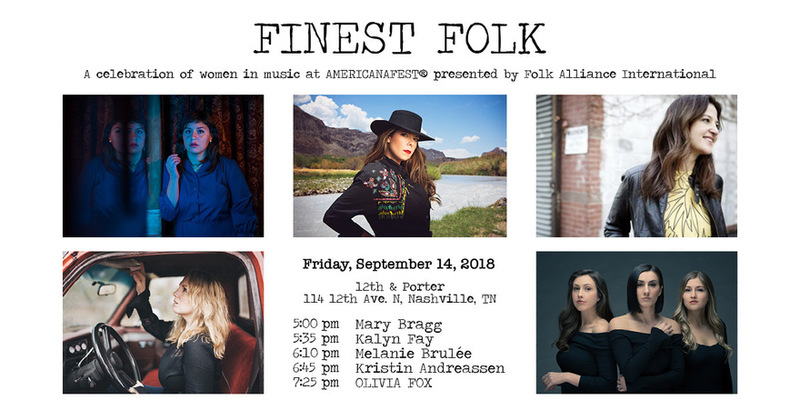 This fall, we are proudly presenting our Finest Folk at AmericanaFest and at IBMA’s World of Bluegrass. 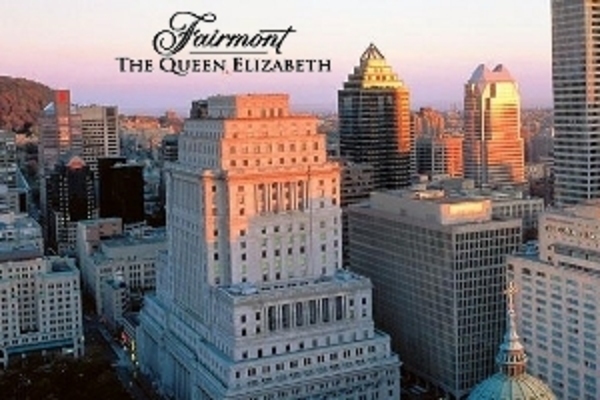 Don’t forget to register now for our 2019 conference on February 13-17 in Montréal. On August 27, 2018, FAI sent an email to all of its US-based members and stakeholders. FAI has partnered with the Recording Academy to ask US residents for support of the Music Modernization Act awaiting approval now in the Senate. The bill would ensure music creators, producers, and engineers receive fair payment and protections by updating laws introduced in the 70's and 80’s that have long been untouched. The Music Modernization Act has already seen unanimous support in the House of Representatives and the Senate Judiciary Committee, but some Senators are still holding out. Contact your Senators today and urge them to commit to the revolutionary Music Modernization Act. To purchase ad space in a future FAI e-newsletter, please email sales@folk.org. Registration, Showcases, Scholarships, Volunteering, Hotel, and More! 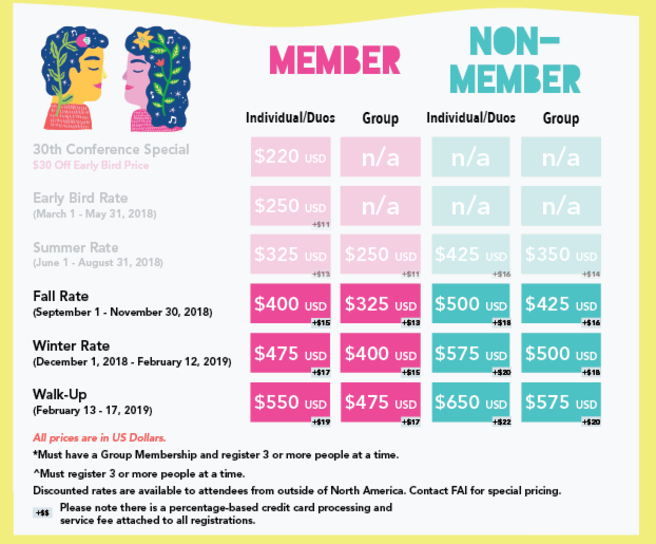 FAI's discounted room rate is $189 CAD ($148 USD). Reserve your room, space is limited! *The hotel is selling well ahead of pace and it is anticipated it will sell out in early fall. 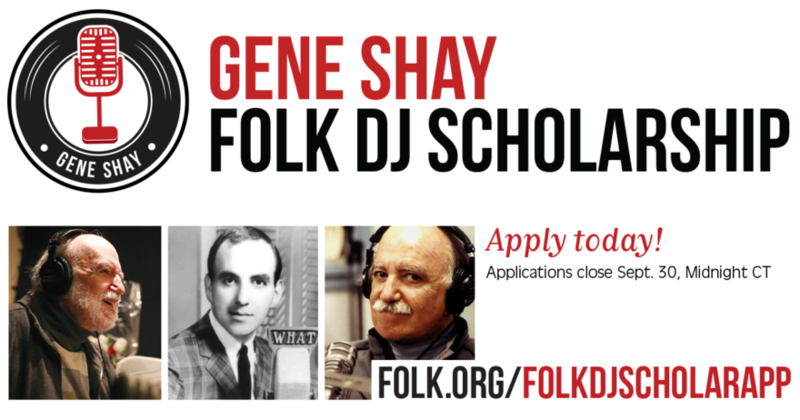 Applications are now open for the Gene Shay Folk DJ Scholarship. 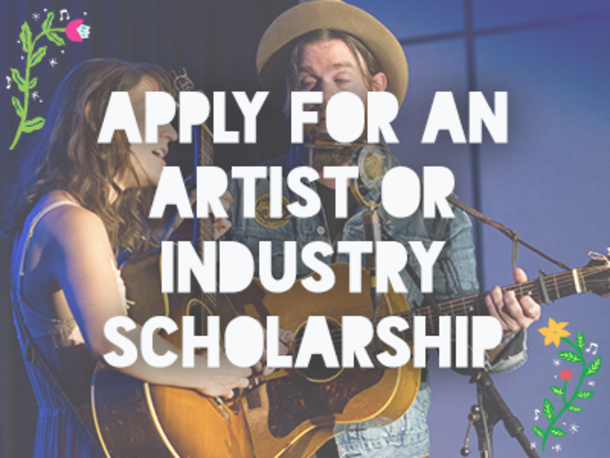 This FULL RIDE scholarship includes conference registration to FAI 2019, hotel for four nights at the Fairmont Queen Elizabeth hotel, travel compensation up to $500 USD, and more. 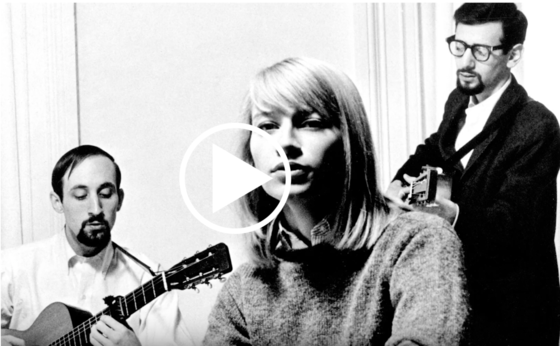 - Must program Folk and Global Roots formats (50% of playlist or more). - Must be an internet, satellite, or terrestrial broadcaster. - Minimum one year on-air. - No more than eight years of broadcasting experience. 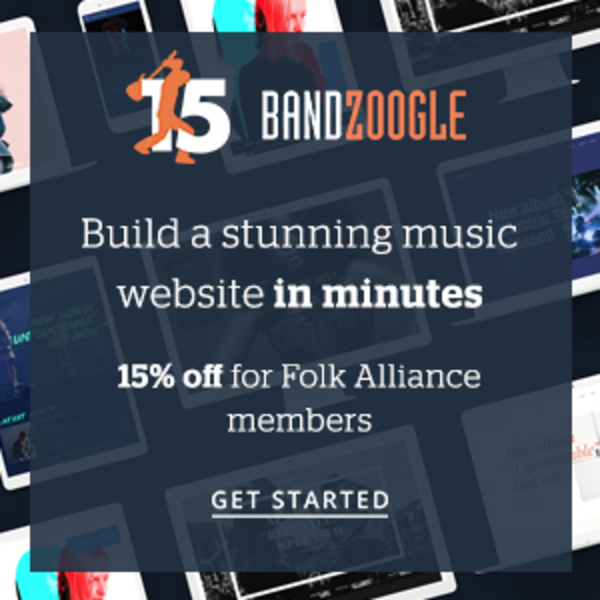 This scholarship was created and is managed by a committee of Folk DJs who are invested in the future of folk music. Gene Shay, the scholarship's namesake, is frequently referred to as the "Dean of Folk DJs." His career spanned more than five decades. 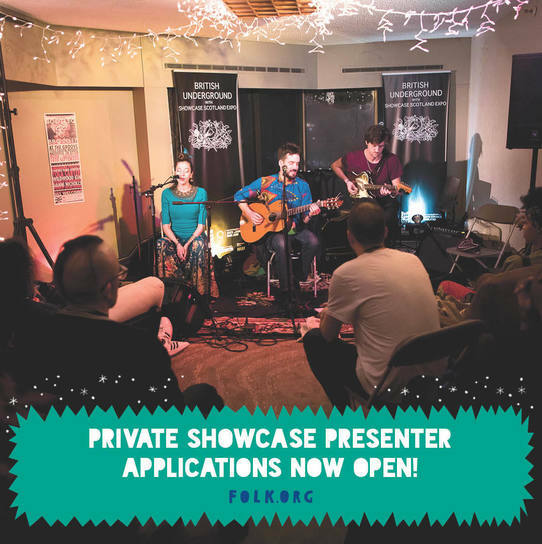 Apply for a Folk DJ Scholarship! Deadline to apply is September 30. 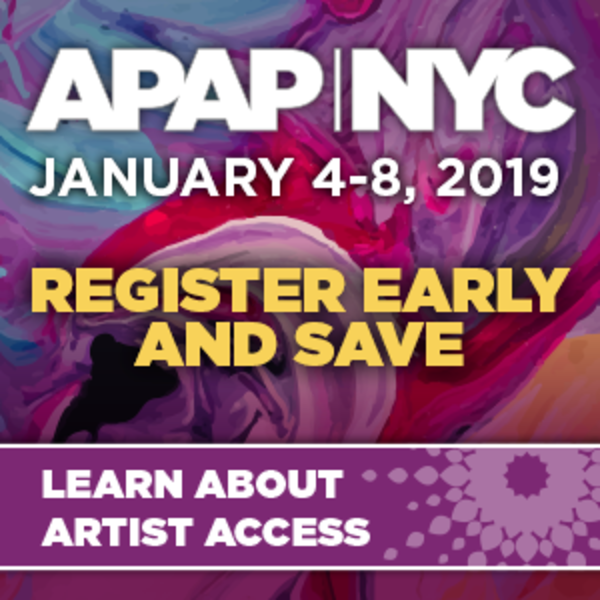 There are funds available to support performances by US artists invited to perform at important cultural festivals and performing arts marketplaces in the US as well as anywhere in the world, this includes FAI's Montréal conference. If you are a US-based artist or work with one, please check out the National Endowment for the Arts State and Regional Arts Office Resources as well as USArtists International. As a general rule, passports should have at least six months of validity when traveling internationally. Most countries will not permit a traveler to enter unless the passport is set to expire at least six months after the final day of travel. Make sure you are travel ready! Now is a good time to double check any additional travel documents and get them updated. 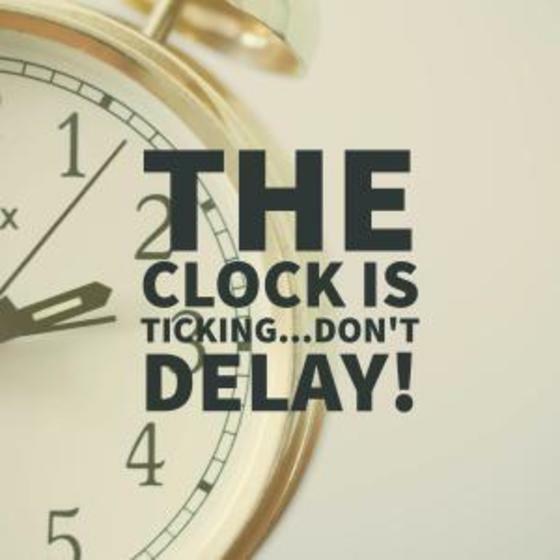 Non-Canadian attendees can visit this page for information on the ETA (Electronic Travel Authorization) and information to attend or showcase at industry events in Canada. This is the perfect time for people to apply for Global Entry, a trusted traveler program that can save you hours by accessing expedited lines at Customs. 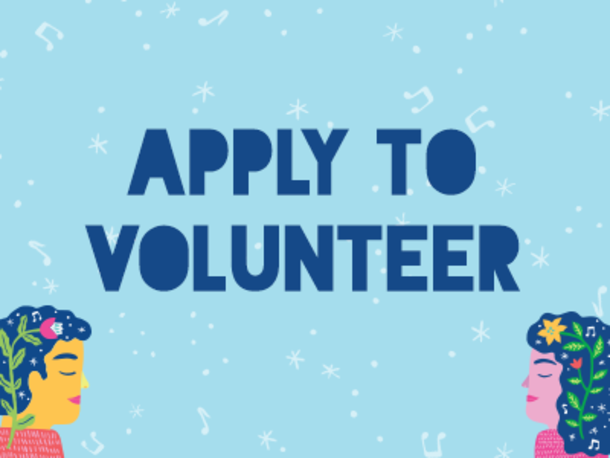 More information and eligibility criteria can be found here. Following the success of the PRO House Concert Agreement negotiated by FAI in 2009, our Board's Advocacy Committee has assembled a negotiating team to approach the U.S. Performing Rights Organizations (PROs) to discuss licensing fees and arrangements on behalf of small venues presenting live music. 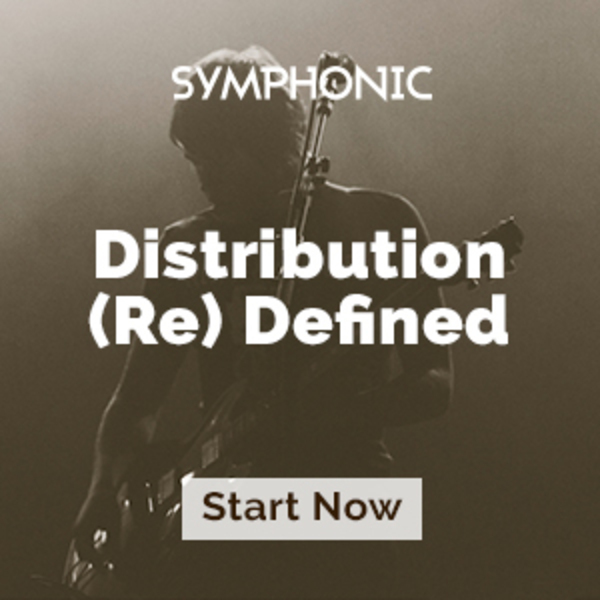 To facilitate this process, we created a short survey for small U.S. venues and concert series presenters (defined as those with available seating of 200 or less, not including house concerts). The information collected will be kept strictly confidential, will be used as aggregate data by the committee in their negotiations, and will not the for any other purpose. 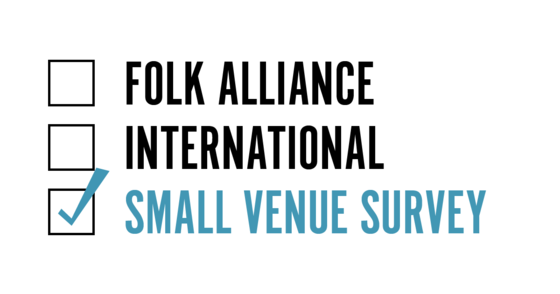 Please share this with your networks of small venues in the U.S.; more responses create a more accurate and comprehensive representation of small venue needs. Deadline to complete the survey is October 1. 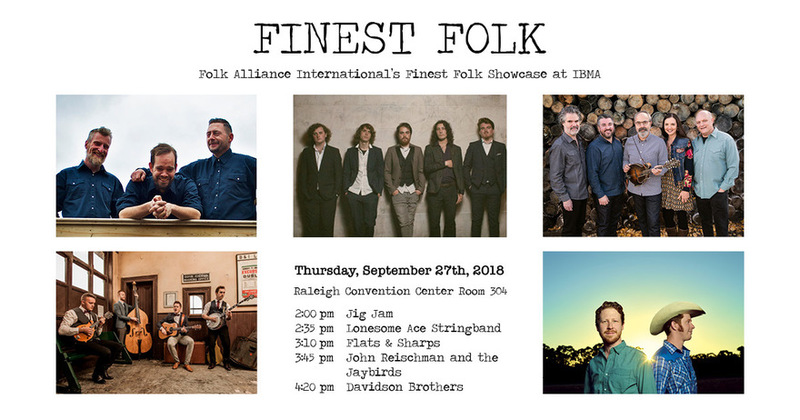 Each year, FAI presents its Elaine Weissman Lifetime Achievement Awards to honor the cultural impact of legendary Living, Legacy, and Organizational/Academic folk music figures. Visit our Awards page to access the full video archive of past honorees.